When you start talking about a salad some people have the picture of the cheese covered, fried protein, crouton crusted, smothered in globs of dressing kind. I am not talking about those. Veggie heavy, clean protein, measured cheese and a clean salad dressing is where I am. After all after losing my 55lbs I refuse to go back to those old ways of eating! Most of us know how to put together a fresh veggie filled salad. BUT very few of us pay attention to our salad dressings. They can make or break a salad. Can take it from being one of the most healthy things you can eat to being the most fat laden, sugar filled and sodium ridden things on our table! 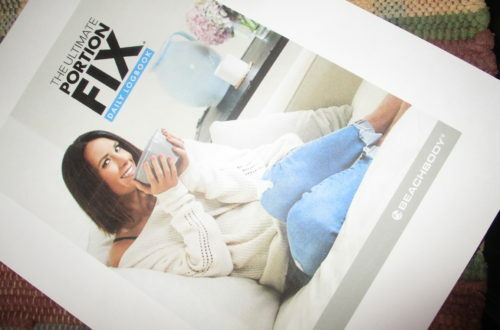 I am going to help us identify some good store bought options for the 21 Day Fix. Let’s face it I wish I could make everything I eat from scratch….but I can’t. 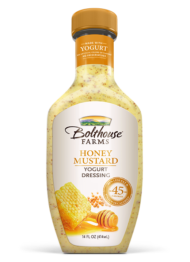 Things like salad dressings have come a long way toward healthy nowadays. I like to deal with numbers when I can, that way I can compare brands. 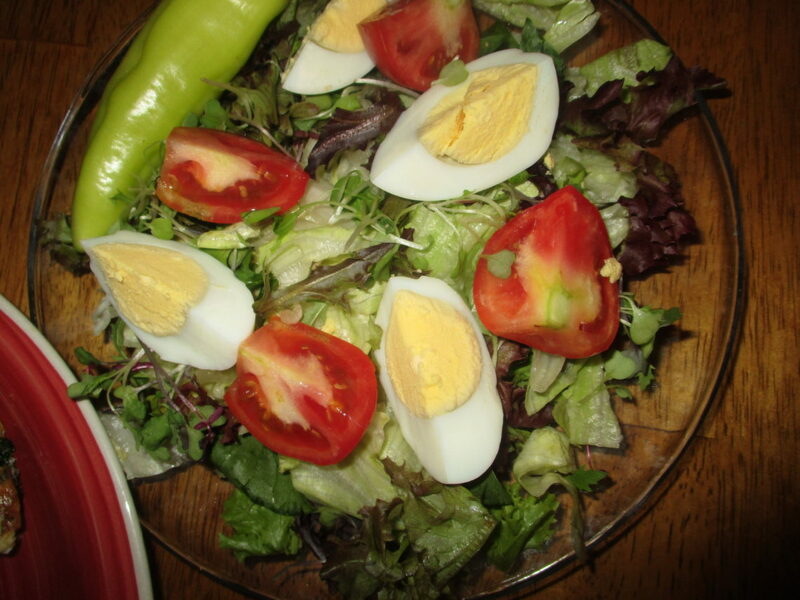 Ideally, I am looking for a calorie range from 40-120cals., to contain less than 250 milligrams of sodium, less than 3 grams of sugar and I aim for less than 12g of fat. ….this is for a 2Tablespoon serving, which is exactly what our Orange container is! Sodium can be the “tricky” number, if it seems a little high I just make sure to account for that in the rest of my meal and the rest of my day. I am not going to write a narrative for each “flavor”, of each brand..… a picture speaks 1,000 words. 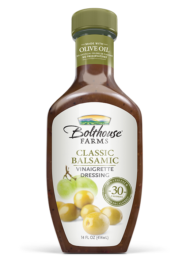 The 1st brand that is clean enough to buy off the shelf is the Bolthouse brand. 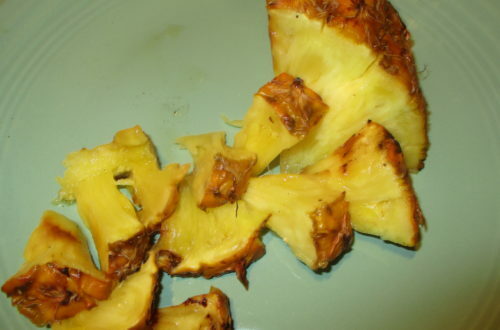 It is usually found in the produce section above the salad vegetables. 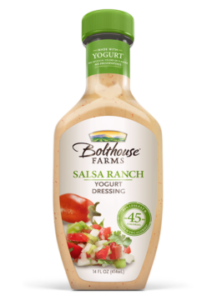 What makes these creamy style dressings a better choice is that they are made with Greek yogurt. That keeps the calorie range down. 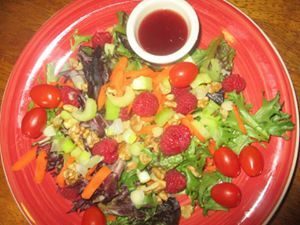 There are enough flavors that you can make a variety of different salads by mixing up your ingredients and NEVER get bored. I read each of these labels (and many more) these were the cleanest numbers (*warning: the food industry can change ingredients any time they want to without any telling us.) LEARN to read your labels. Some other flavors had things like sour cream, canola oil, erythritol lurking in their ingredient lists! 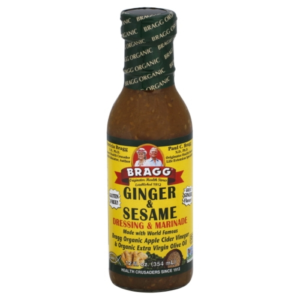 The second brand I have found to be extremely clean is the Bragg’s brand. 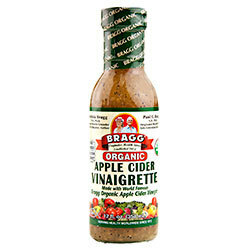 You can find Bragg’s Vinegar in almost any store now. It used to be harder to find. 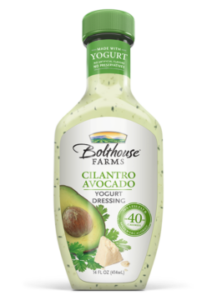 It can be hard to find the salad dressings sometimes but most of the bigger chain style stores like Sprouts and Kroger have them now. They have both an original and an organic version of some of their flavors. Again I am going to share pictures as I have read the labels. As the food industry tries to keep a healthier population happy, more and more dressings are going to be coming along that are trying to “look” healthy. Remembering that most of the ones that have been made shelf stable have been done so with many chemicals can help you on the right track when looking for one. As I explore more brands I will have some updates to this post. I am ALWAYS reading labels! 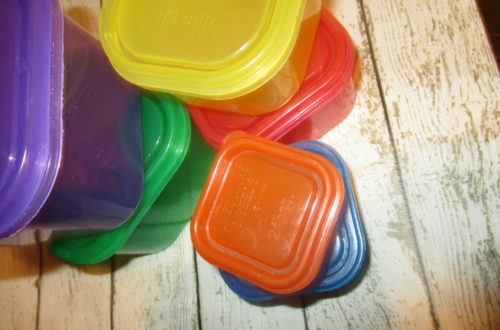 I plan on covering more brand names for our other containers … stay tuned! !